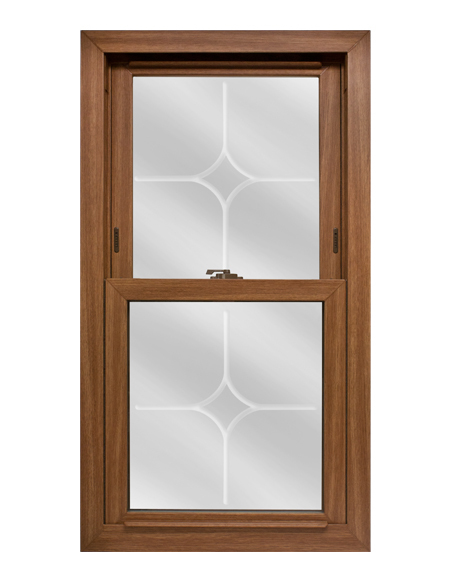 V-Groove Glass is designed to redirect sunlight entering your home to create a beautiful pattern of light divisions. Show off your personality with these designs or create a custom design of your own! Below is a list of all the V-Groove options we offer. * Each option is available in both polished and unpolished styles. Choose a pattern and add it to your order today! 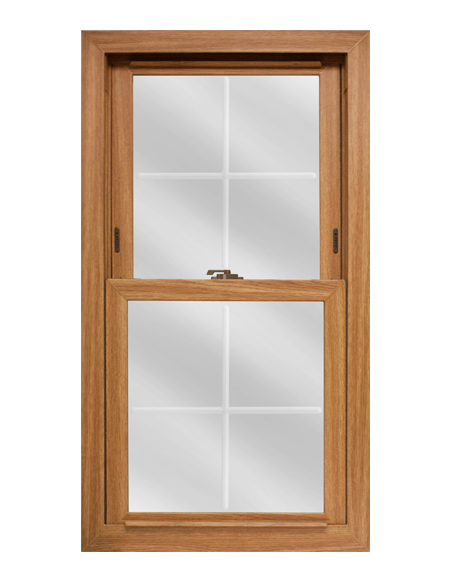 * For grids and V-Groove glass, size of window will dictate pattern and appearance.